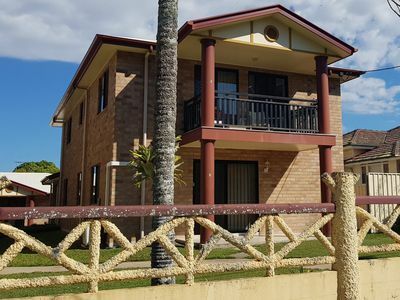 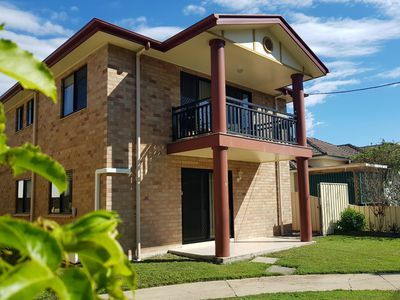 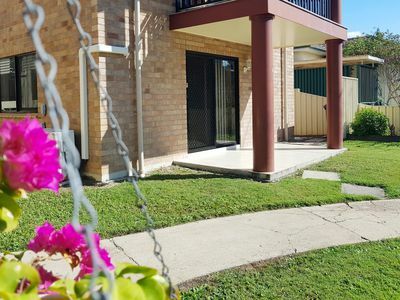 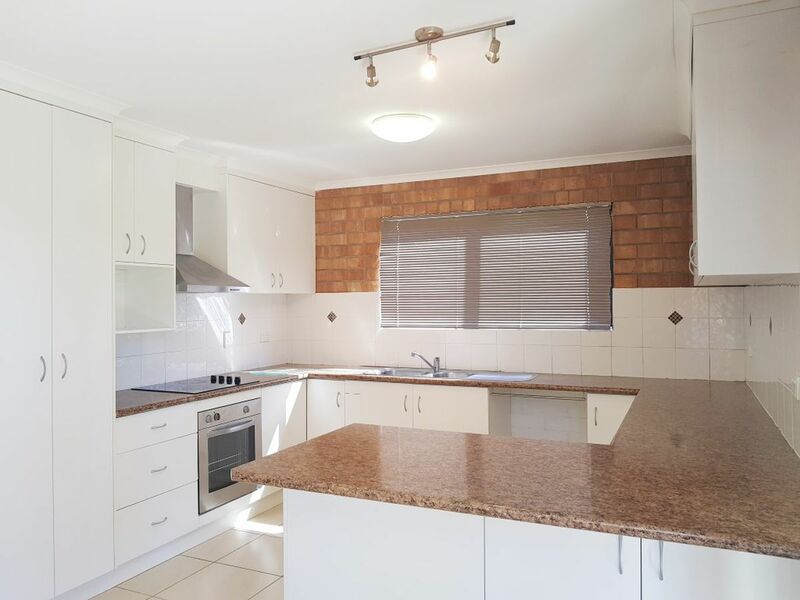 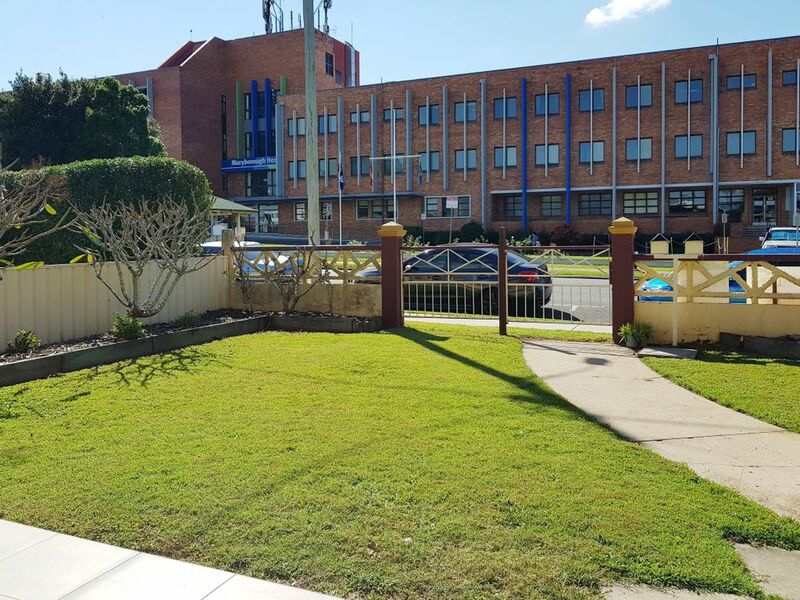 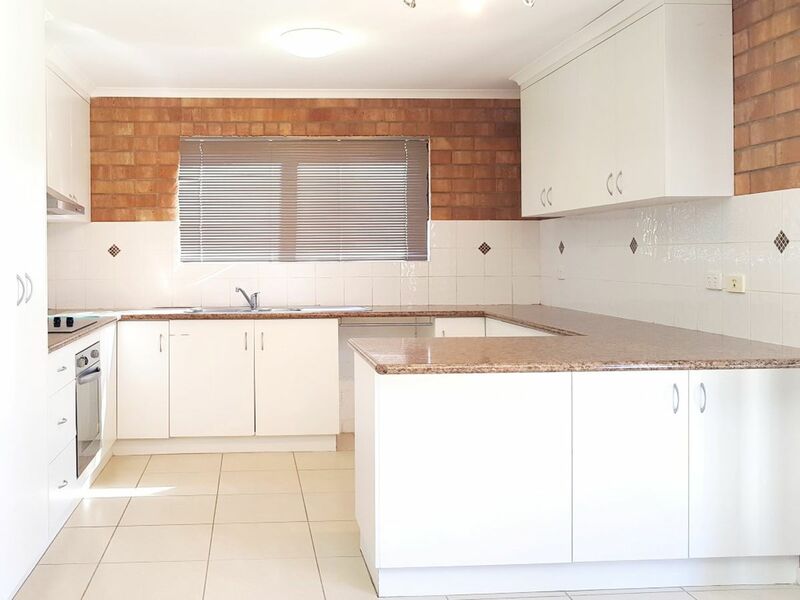 This is a well presented ground floor unit and perfectly positioned in an ideal location across the road from the Maryborough Base Hospital and bus stop with coffee shop and cafe virtually on your doorstep. 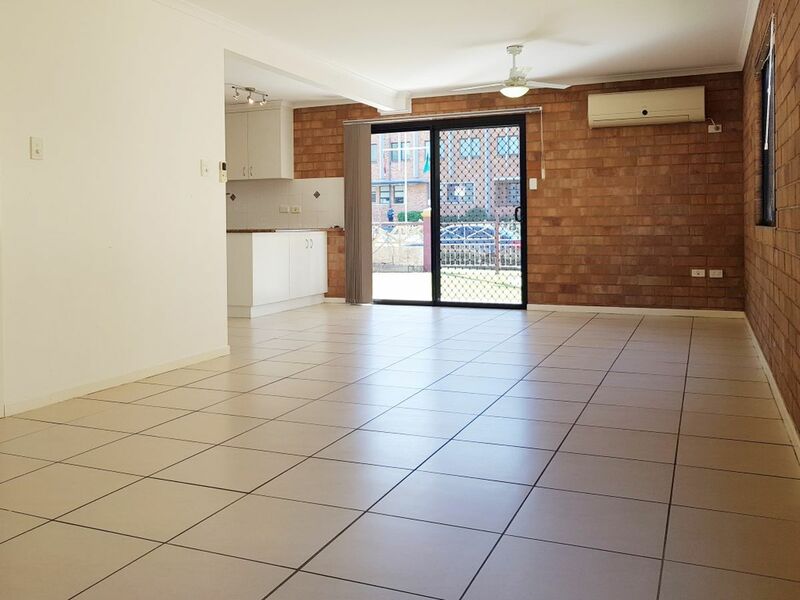 With a lovely outlook and front patio area where you can sit and watch the world go by. 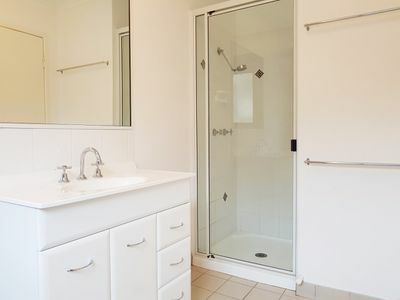 This unit would be wheelchair friendly with some minor adjustments. 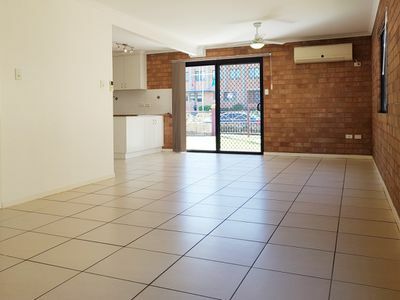 A modern and spacious 2 bedroom air-conditioned unit with a large kitchen, plenty of bench space, electric cooking and space for the dishwasher. The 2 bedrooms have large built-ins and the unit surprisingly boasts a generous sized bathroom with the bonus of a second toilet near the laundry. 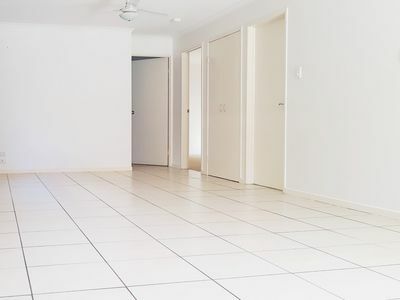 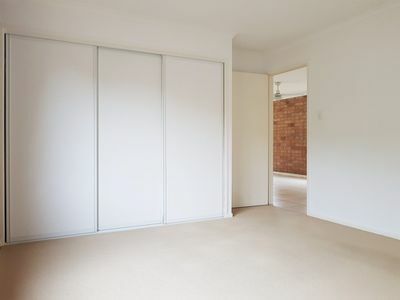 Tiled throughout the main living areas with carpet in the bedrooms for comfort. This unit is bright and fresh with plenty of natural light flowing through, featuring ceiling fans and security screens and doors. 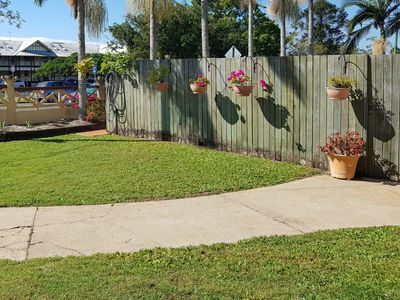 There is a designated parking bay for your convenience with path leading directly through to your unit. Make the move to downsize your lifestyle or take the opportunity to invest in a great location.